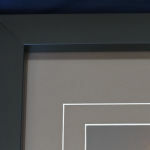 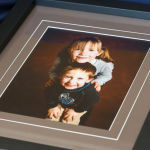 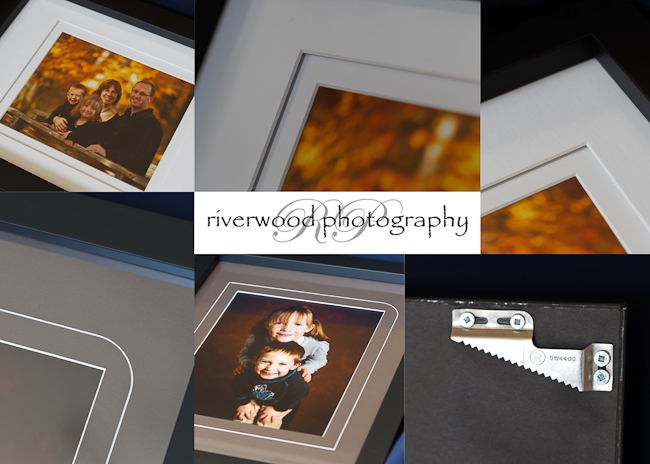 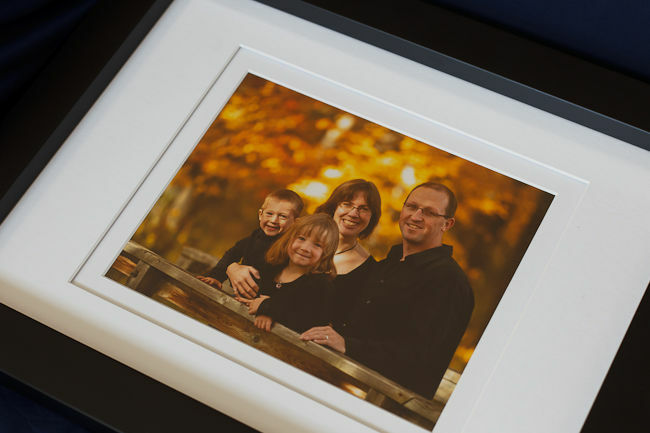 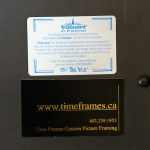 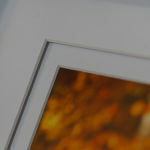 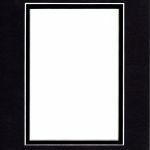 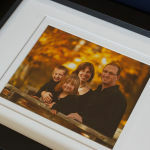 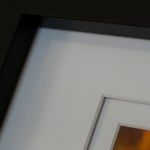 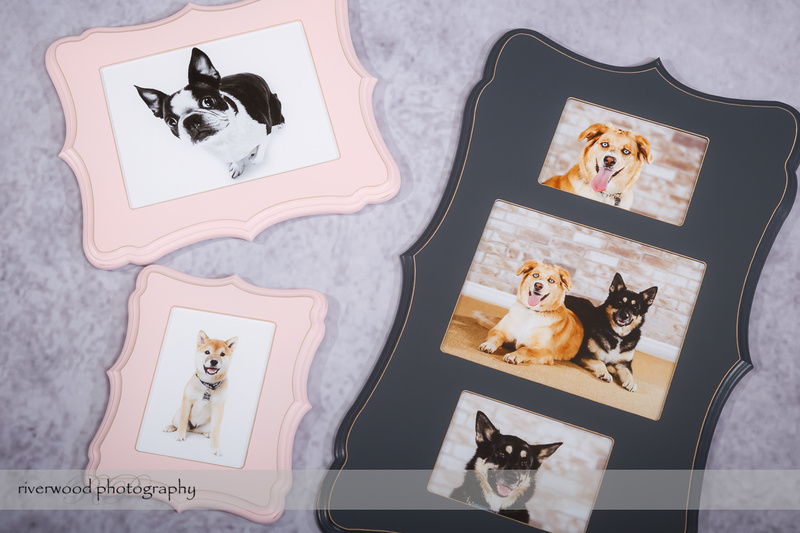 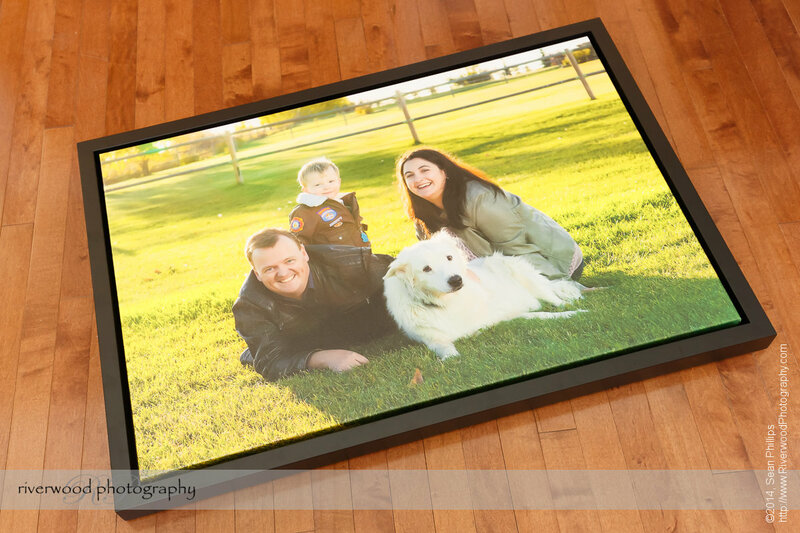 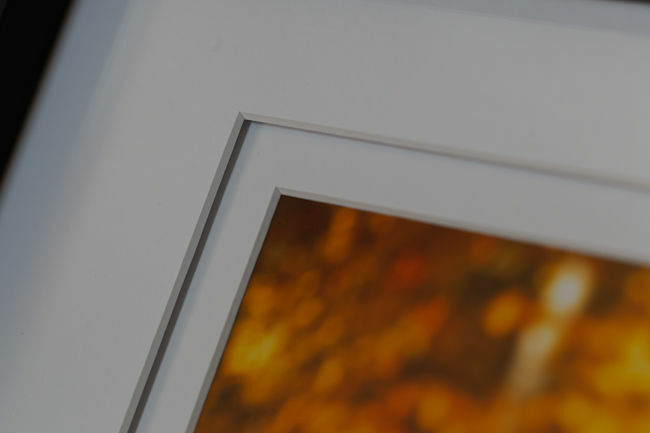 I’m very excited to announce that I’ve made a fantastic arrangement with Time Frames Custom Picture Framing. 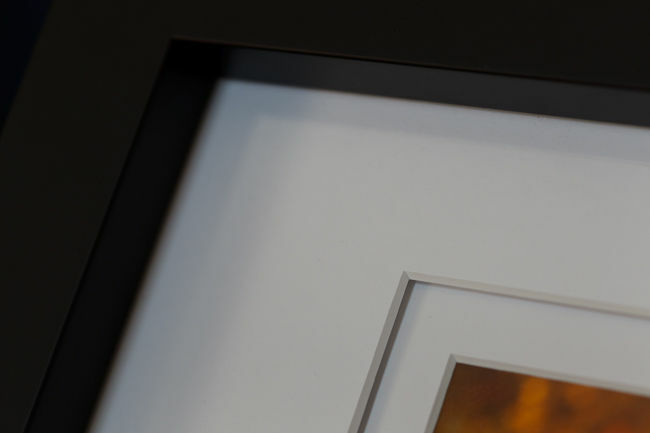 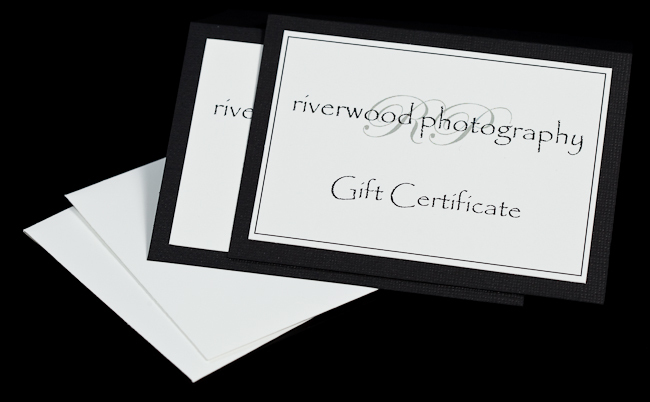 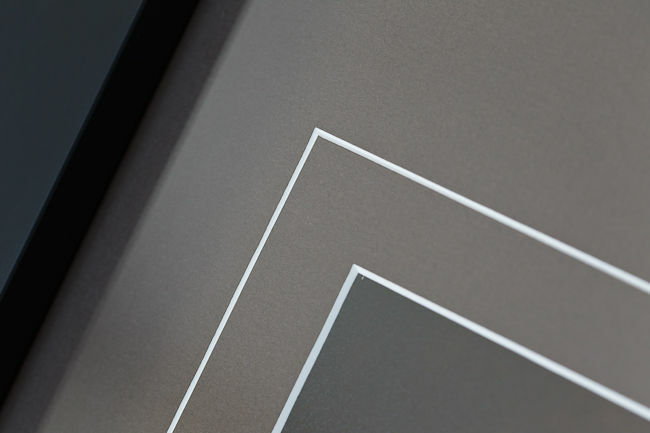 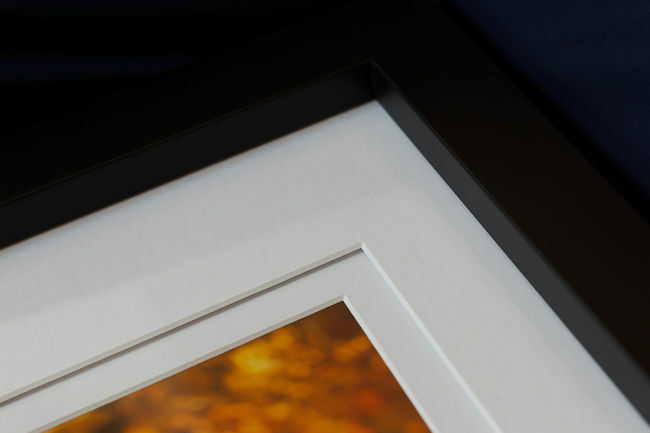 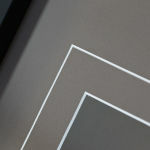 I am now able to offer my clients some hassle free options to get their images framed in Custom Specialty Frames with their choice of high quality and custom cut mats and glass. 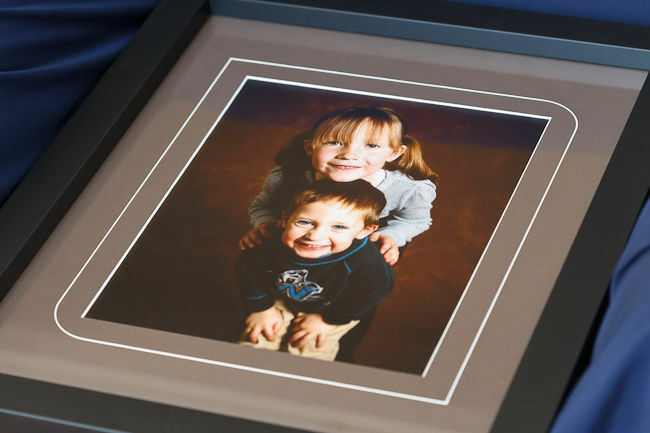 Both options come complete and the framed picture will arrive ready to hang on your wall. 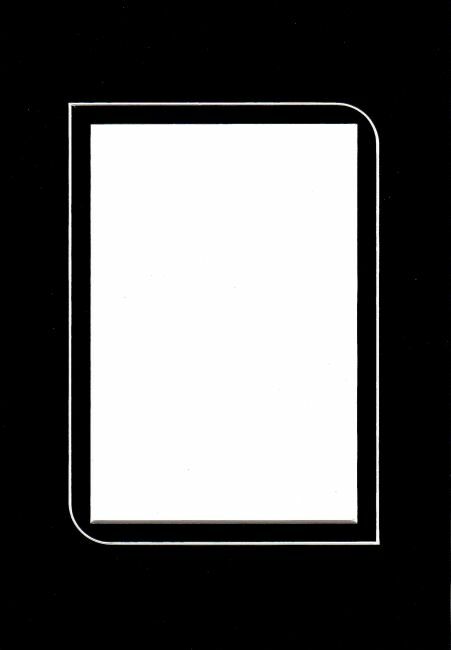 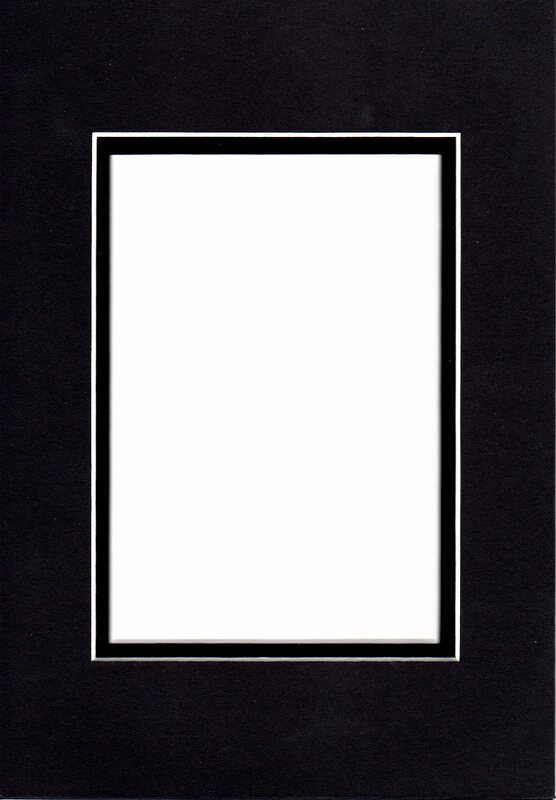 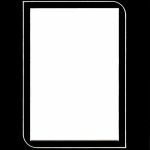 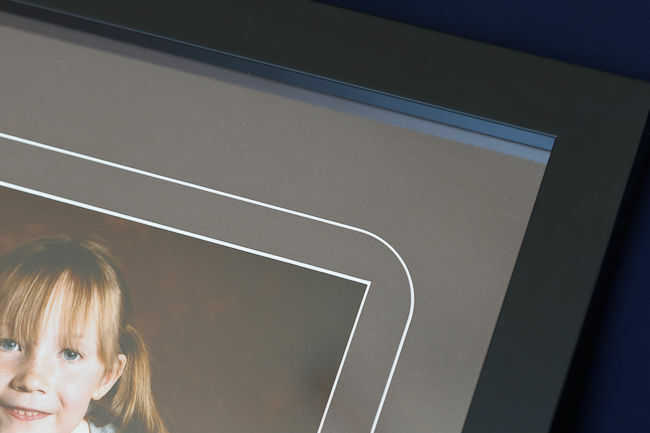 Specifically included are the mounted Print, the Frame, your choice of Black, White or a Background Color Matching Mat, and Reflection Control UV Inhibiting Glass. 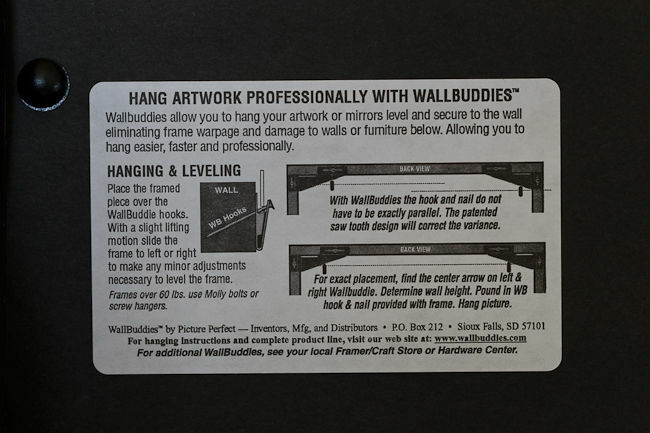 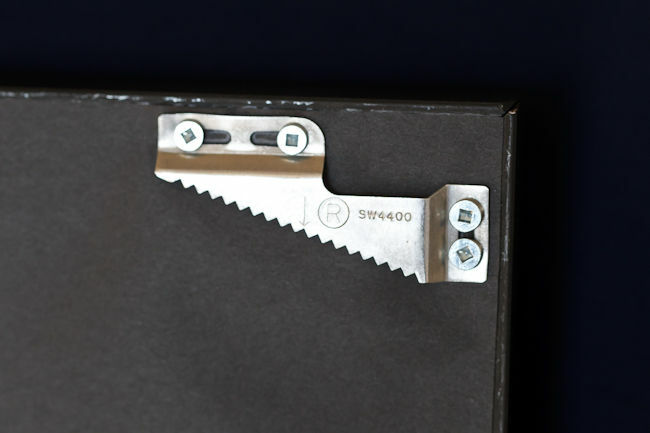 They also include “Wallbuddies” mounting hardware. 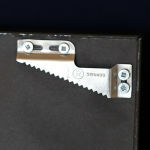 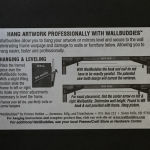 These are premium, self-leveling wall hanging hardware which make it so easy to display your finished artwork. 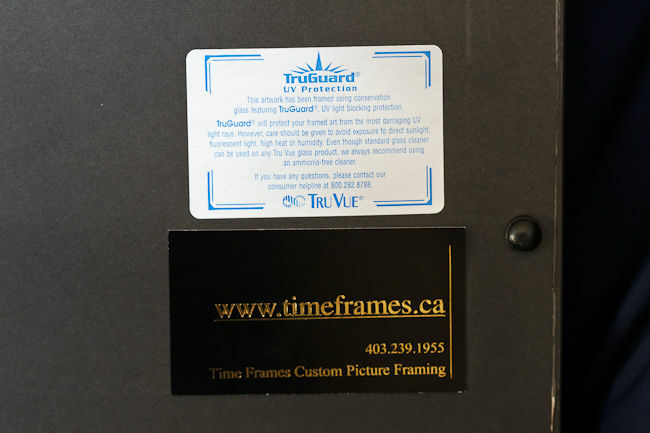 Other sizes are also available upon request, and Karen at Time Frames (403-239-1955) can always help you with any custom requests that you may have. 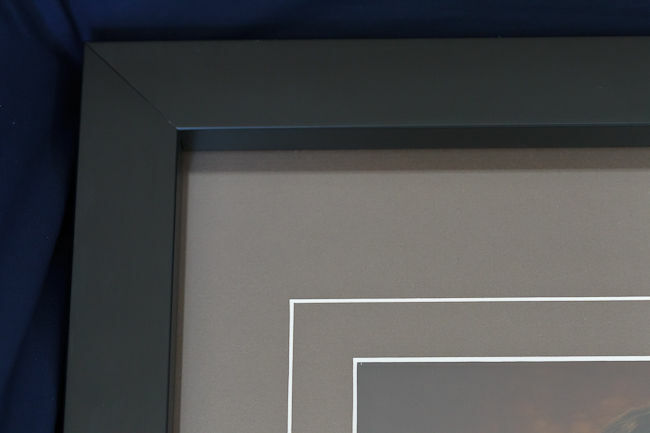 She can also help if you want some advice on colors and materials.